Independence Day in the United States. One of the most publicly celebrated holidays in our nation, and for good reason. 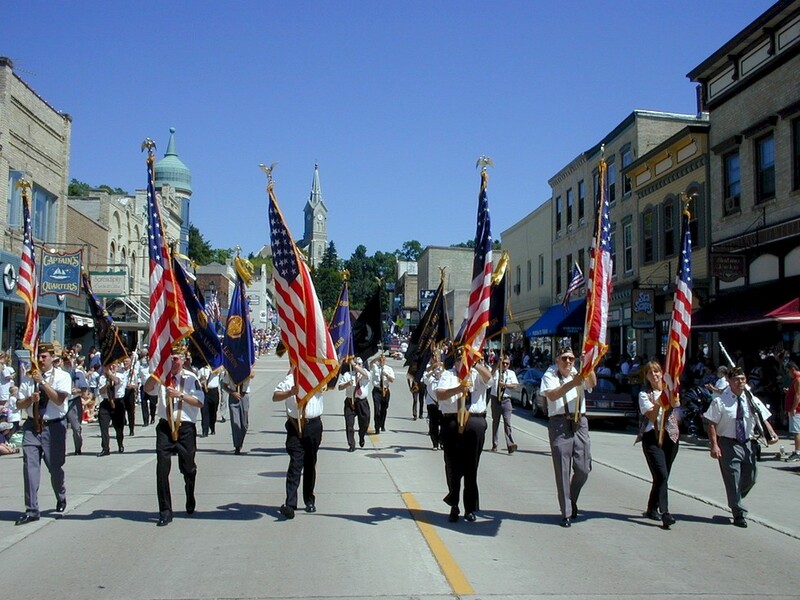 Parades, picnics, and of course the ever popular evening fireworks show, can be seen from town to town across this vast country. American’s have always found exciting venues and attractions to celebrate this beloved occasion. One of those locations has become the local Courthouse, a public lawn or park, or the town square, where thousands of citizens have taken their first oath of allegiance to the United States. For many, the act of being given citizenship is a truly remarkable moment, and to do so on the day in which we celebrate our national independence; it is indeed a moment to be treasured. Ceremonies are conducted in every corner, including New York’s downtown office of the U.S. Citizenship and Immigration Offices, historic sites such as Jefferson’s Monticello, and the Seattle Center Fisher Pavilion. Last year’s events were even designated their own hashtag, #july4natz or #newUScitizen. In 2014, the U.S. Citizenship and Immigration Services (USCIS) expects nearly 9,000 people in more than 100 naturalization ceremonies to be welcomed as first time citizens between June 30 – July 4. They offer a list of highlighted ceremonies on their website. This tradition has been ongoing for decades, and has always been just one of the many reasons to celebrate the adoption of the Declaration of Independence. From coast to coast, newspapers tell the stories of newly sworn in citizens. The headline from the Salt Lake Tribune, (5 Jul 1916, p13), really says it all, “Aliens are Americanized as Big Throng Applauds.” The story reports that the day before, more than 10,000 people became citizens. From the Galveston Daily News (5 Jul 1884, p2) a description of “The Glorious Fourth. How it was observed in Texas” we gain a glimpse of celebrations from all major cities in Texas, as well as a handful of smaller communities. Almost every mention in the long article includes a mention of new citizens being recognized. Independence Day is filled with feeling, for citizens young and old. Our children revel in the festivities, delighted by marching bands, streamers, and balloons. We gather with friends, family, and community to celebrate our freedoms, and to honor and remember those that have sacrificed. Yes, July 4th is a day of emotion. For those that have newly embraced their role as citizen, it certainly would be an unforgettable day, and one to celebrate each year after. One can only imagine the fervor coursing through the room as our early heroes penned what was to become the Declaration of Independence. Jubilation and excitement, mixed certainly with fear and trepidation at what they were leading the people of the Colonies to. The course our citizens were to take was set into motion when that document was composed. It’s a history to study, a history to be a part of, and one to remember and preserve for all of our citizens – including those to be welcomed on July 4th.